New York Capital Region JUST RUN is sponsored by the Hudson-Mohawk Road Runners Club (HMRRC), the largest road running club in upstate New York, based in New York’s Capital District. The club’s mission is to positively impact as many children as possible by implementing JUST RUN in schools and youth organizations in the Capital District - Albany, Schenectady, Rensselaer and Saratoga Counties. 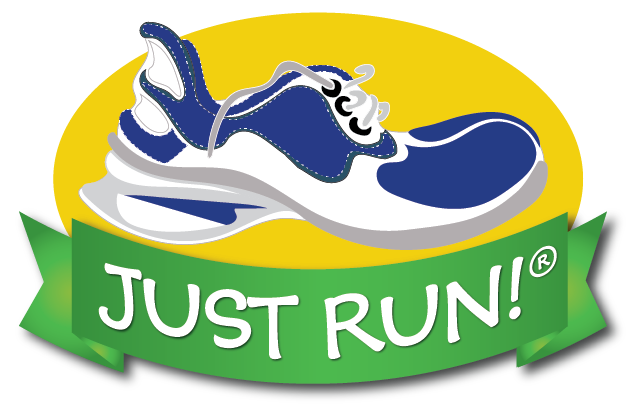 Designed by running and fitness experts, JUST RUN is educational and promotes fitness, healthy eating, good citizenship, and pride in accomplishment. HMRRC’s experienced team is committed to replicating this successful, award winning, and national program in the Albany area. Updates related to the New York Capital Region JUST RUN program can be viewed at the Hudson Mohawk-Road Runners Club website. For additional infromation or to contact the New York Capital Region chapter use the contact form and select New York Capital Region from the recipient drop down list.